Playing a memory match game on a rainy day? That’s fun. 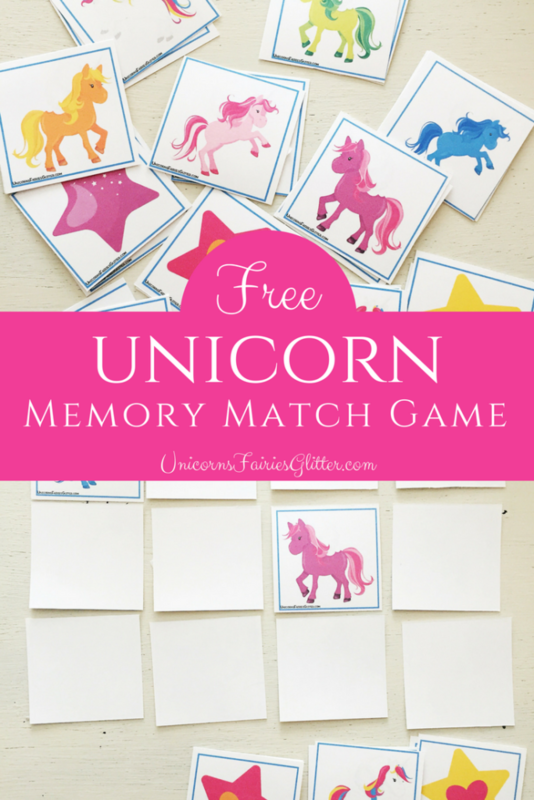 But playing a free Unicorn Memory Match Game on a rainy day with your favorite kids? That’s even better! Since we love to play all sorts of games with our kids, we thought you might enjoy sharing in on them too! 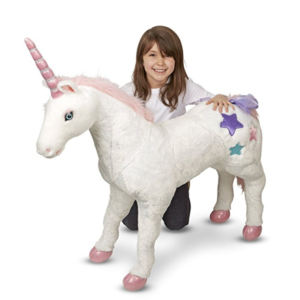 There are rainbow unicorns, pink unicorns, blue unicorns, purple unicorns, rainbows, and colorful heart-stars. 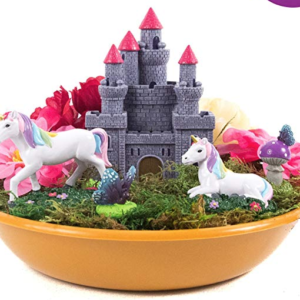 It’s a unicorn lovers dream game! 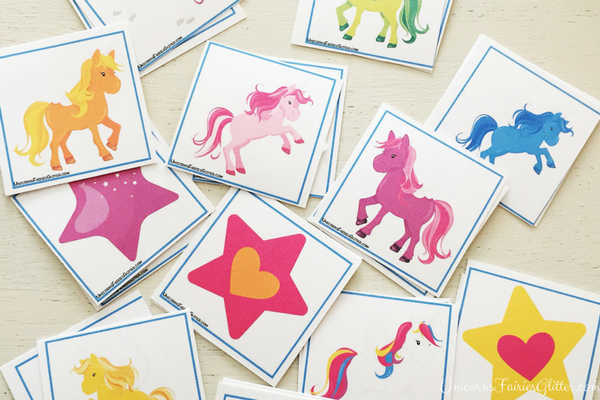 This free Unicorn Memory Match Game is yours to download just because you’re awesome and you (or your kiddos) like unicorns too! 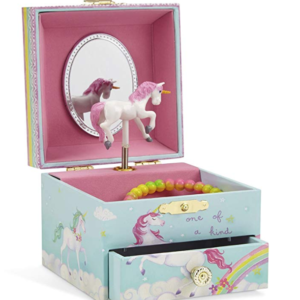 Pretty sweet, right? Now, printing this game out on plain copy paper is fine, but, after testing it out with our own kids, we found that printing it on card stock works better. This is the stuff we use. 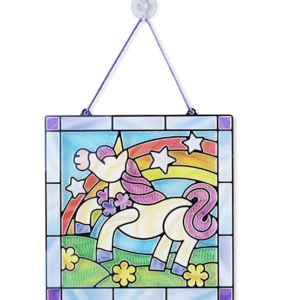 It’s sturdy and lasts a long time – especially when you laminate the cards! You could also print the cards on colored card stock if you want to add a bit of bling. Don’t forget, you’re going to need to print in color! After you have the pages printed out, use a paper cutter or scissors to cut out the cards. If you want to laminate them, now is the time to do so! To play, shuffle the cards, face-down, and place them in rows with the pictures facing down. There are 12 pairs, or 24 individual cards, so you can make six rows of 4, 8 rows of 3, etc. – whatever fits best in the space you have to play. Players then take turns choosing two cards, trying to find matches. If a match is found, the player gets to go again. The person with the most matches at the end of the game wins. 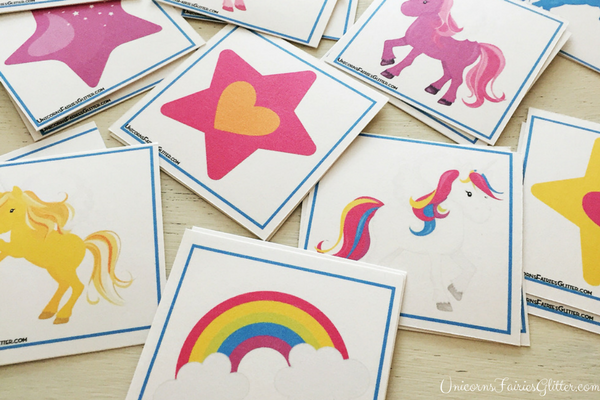 Get Your Unicorn Memory Match Game Now! 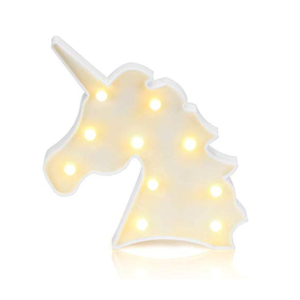 To get your free Unicorn Memory Match Game, simply fill out the fields below and we’ll send it right over! Thanks so much for being magical! We appreciate you! Enjoy the game!! 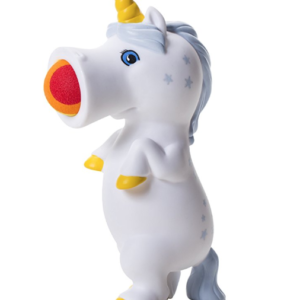 Fill out the fields below to get the Free Unicorn Memory Match Game!